Are these the most gorgeous places in Italy? Italian sea view properties don’t always come with million-euro price tags. Even near top destinations like Cinque Terre, the Amalfi Coast and Puglia you can find affordable seaside homes. 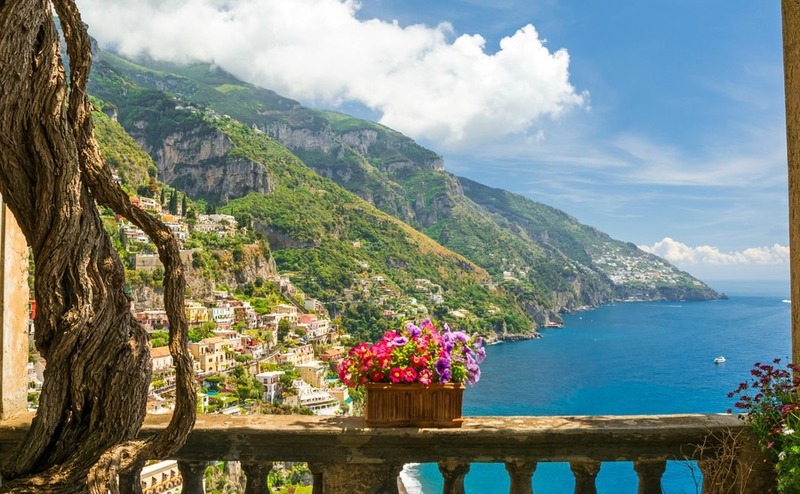 Italy has 4,660 miles of stunning coastline to discover, with villas and apartments for sale in fishing villages, perched on cliffs or in summer resorts. Often, they are just a few steps away from sandy beaches, seafood restaurants, cafes and that inviting sparkling blue sea. Three of the most sought after locations to buy a holiday home with a sea view are the Cinque Terre, the Amalfi Coast and Puglia where a sea view can be more affordable than you might think. So let’s look at what is currently available. The Cinque Terre coastline in the region of Liguria is part of a UNESCO world heritage site, which includes the villages, coastline and Cinque Terre National Park. The coastal area is comprised of five villages: Monterosso al Mare, Vernazza, Corniglia, Manarola, and Riomaggiore. Only trains and boats connect the villages, which adds to the beautiful charm of these pretty villages with their pastel coloured houses in a mixture of sunny pinks, yellows and oranges. 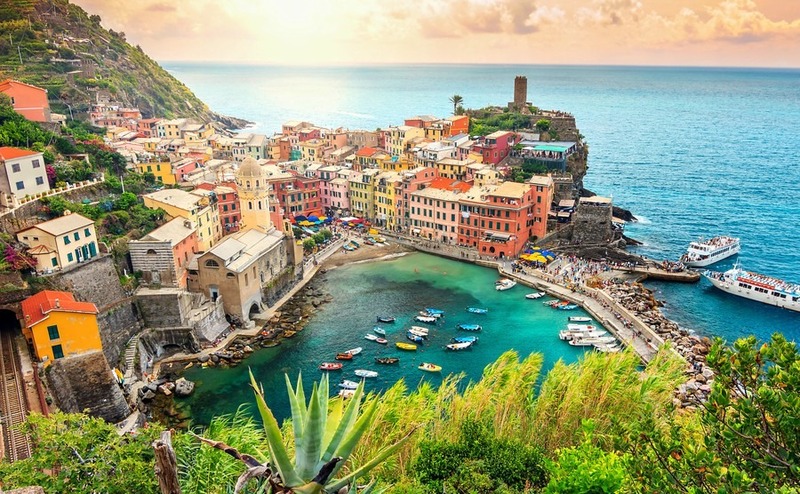 All along the Ligurian coast there are many more picture-perfect villages and if you venture inland or along the coast towards the French border you can find surprisingly affordable properties with views of the coast. One-bedroom apartments with a sea view in the Cinque Terre cost in the region of €350,000, when they come up for sale. One-bedroom apartment in Ospedaletti, Imperia for €215,000. In the pretty village of Tellaro there is a small house for €310,000. The Amalfi Coast (Costiera Amalfitana) is the stretch of coastline that goes from Sorrento to Salerno in the Campania region. Three of the most beautiful towns along this stretch are Ravello, Positano and Amalfi with their pastel-coloured houses perched on coastal mountains that rise dramatically out of the sea. The breath-taking Mediterranean landscape of the Amalfi Coast has even been recognised by Unesco. Between the most famous towns there also pretty villages and beaches to discover and scenic walks in the lush forests of the interior. 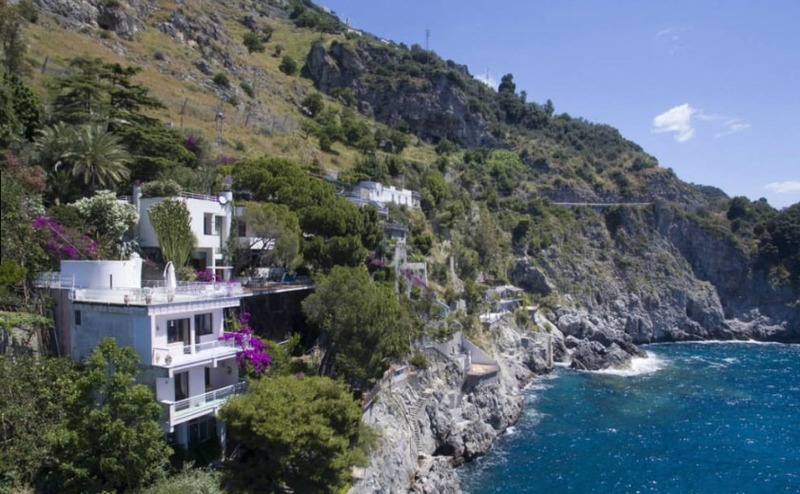 A three-bedroom house perched right on the Amalfi coast will cost you upwards of a million euros. Such as this 210m2 luxury villa right on the cliff edge with steps down to its own boat mooring, priced at €1,700,000. Further inland you can find a similar sized villa in an elevated position with a panoramic view of the sea and coast for around €500,000. The people of Puglia mainly live in the inland towns, such as Lecce, and farm the surrounding countryside. But in July and August they flock to the coast to small villages, many of which are deserted in the winter. On the plus side, it does mean that when you visit your holiday home out of season, but when the sea is still warm, you can enjoy having the beach to yourself. 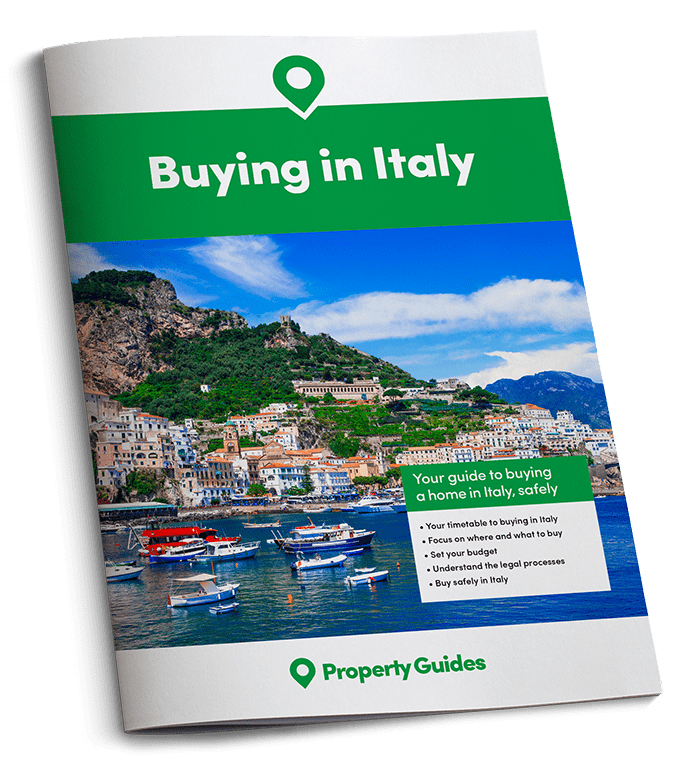 Foreign buyers tend to concentrate on the coast between Brindisi and Bari airports, and around the hill top town of Ostuni. But for the most beautiful beaches I would head further south. The “heel” of Italy’s boot is called Salento, a mainly flat land between the Adriatic and Ionian seas. Wherever you live in this area the sea is never more than 35 minutes’ drive away. 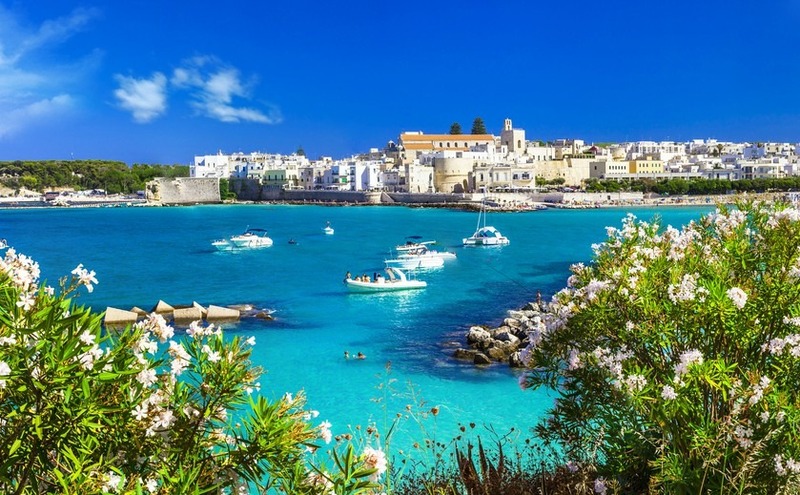 Popular holiday towns include Otranto and Gallipoli, which can get very busy in the height of summer as they provide evening entertainment and excellent restaurants. If your main interest is a beach, there are many little seaside villages with excellent sandy beaches, especially along the coast below Manduria. You will find streets of small one storey villas right behind the beach designed very simply for summer living. In the heat of high summer, going to Italy to look for property can be hot and hard work. Suppose you could get all your questions answered, and see Italian homes, in the heart of Manchester?